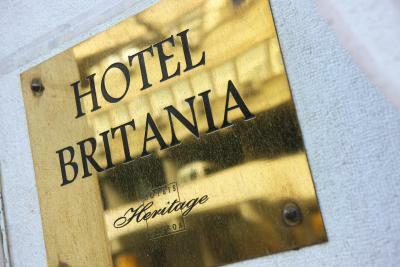 Lock in a great price for Hotel Britania - Lisbon Heritage Collection – rated 9.5 by recent guests! The staff were extremely friendly! Our room was very quiet and comfortable! We loved everything about this very special and unique boutique hotel that has it all! Location, staff, comfort, warmth. 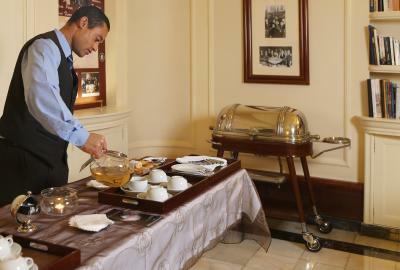 The rooms are large and specious, the breakfast is exceptional, the staff will give its all for your every request. We can not say enough good things about this hotel. One of the best we have stayed in and we have been in many 5 star hotels! Don't miss out on this one!! 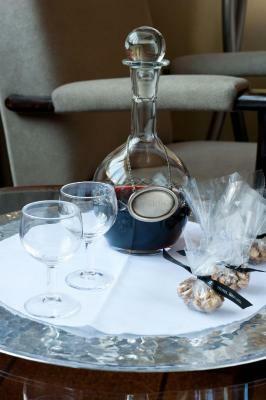 The service from the staff was absolutely first rate, and there were lovely touches such as the cards and board games in the very comfortable lounge, the afternoon tea and evening sherry (both complimentary). The restoration of the property and the pride in the history make this a very special place to stay. It was just slightly further from the main centre at the end of the day than we would have liked as we always walked rather than using public transport - but it helped work off the calories!! Having stayed here four years ago, and written a glowing review, I returned this year to find that nothing has happened to change my mind about this remarkable property. Staff are so special, from Victor to the other people at the desk, to everyone else you encounter. 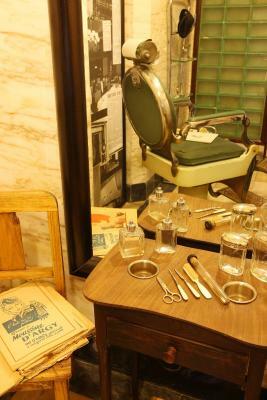 The facility is spotless, with it's Art Deco vibe and comfortable interiors. Breakfast is excellent, as is the afternoon tea and port service. I have never felt so welcome at any other hotel. 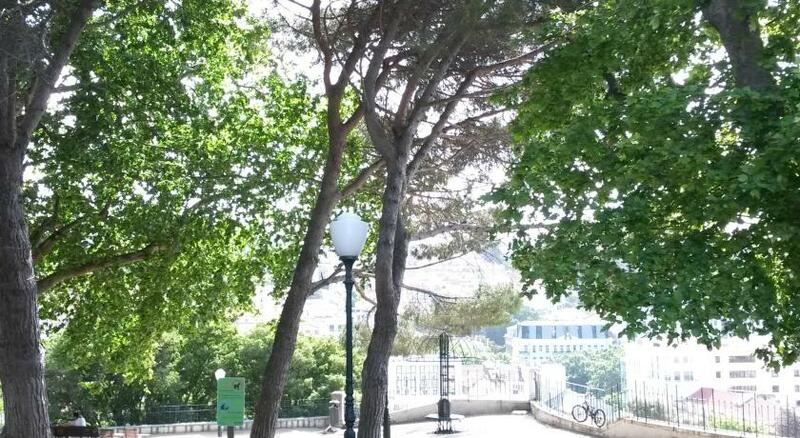 Again, if I return to the beautiful city of Lisbon, I will stay nowhere else! Staff were excellent. Very easy going. Good mix of other guests from all around the world. Very spacious rooms, great central location, excellent service at the reception, good breakfast, would highly recommend! 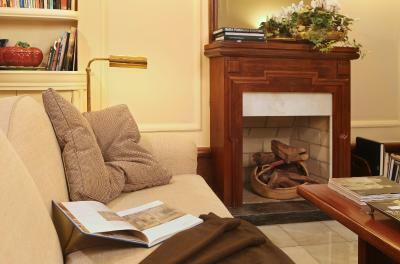 Small boutique hotel perfectly located near Metro and walking distance to nice shopping and restaurants. Room was large, well appointed, and very comfortable. Nice Port wine provided in room for relaxing after long day-nice touch! Staff very friendly, from check in to departure. Nice breakfast every morning. We would stay here again next visit to Lisbon. The king bed was huge as was the hotel room. The staff is delightful. 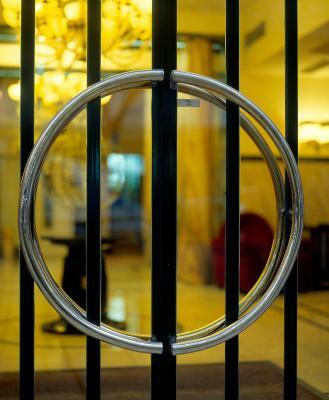 The hotel is an original Art Deco design. Very enjoyable. one of the best hotels ever, and I travel a lot. Huge rooms for Europe, lovely furnishings, super comfortable. Good breakfast, wonderful staff. Great value too. I'll definitely go back and recommend it to friends. Great location. Very helpful and friendly staff. Large comfortable room. Very nice breakfast. 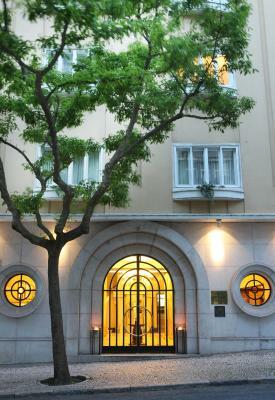 Hotel Britania - Lisbon Heritage Collection This rating is a reflection of how the property compares to the industry standard when it comes to price, facilities and services available. It's based on a self-evaluation by the property. Use this rating to help choose your stay! 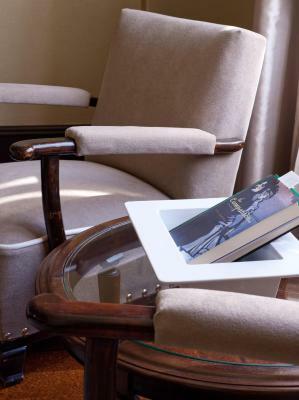 Located on a quiet street alongside Avenida da Liberdade, this 4-star hotel is stylized in genuine art déco and offers warmly decorated rooms with cork floors and free WiFi. 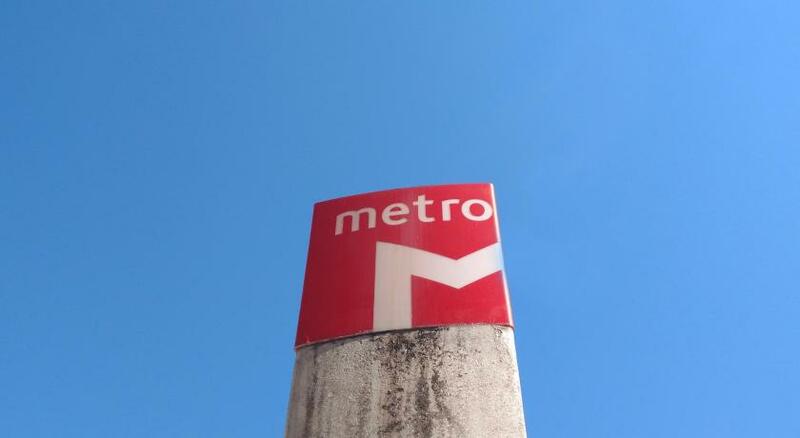 Its prime location places it at just 1,000 feet from Avenida Metro Station, which connects with Rossio and Chiado within a short metro ride. The elegant guest rooms of Britania have an art déco style and include double glazing, flat-screen TVs and CD/DVD players. 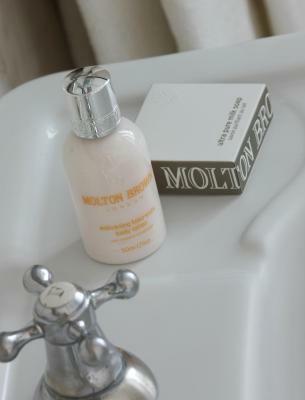 They have private bathrooms with bathrobes, slippers and Molton Brown toiletries. 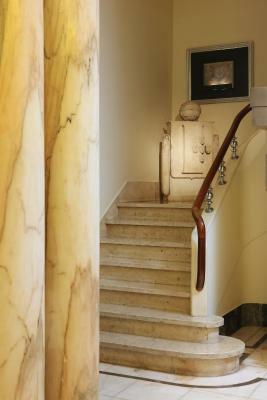 The traditional building dates back to 1940 and was fully renovated in 2011. 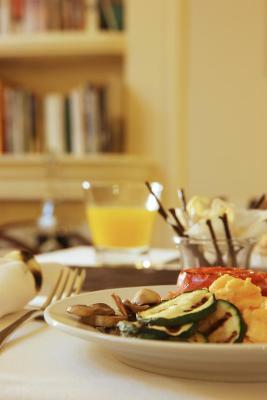 Hotel Britania offers 24-hour room service as well as a convenient breakfast buffet, which is served until 12:00. Guests may also enjoy breakfast in their room, upon previous request. 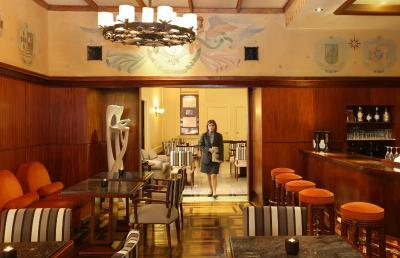 The hotel bar reminds guests of colonial times with its many paintings of Portugal's overseas empires. The Botanical Garden is within close proximity, at just a 7-minute walk. 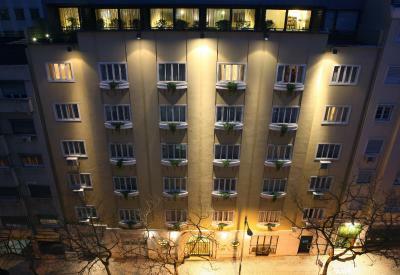 The Britania Hotel is located 4.3 mi from Lisbon Airport, which is reachable via metro. Bairro Alto is 0.9 mi away and is one the city's liveliest areas, with various shops, bars and popular eateries. The iconic São Jorge Castle is within 1.4 mi. 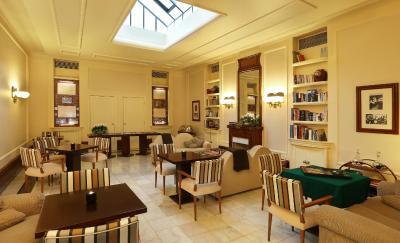 When would you like to stay at Hotel Britania - Lisbon Heritage Collection? Featuring an art décor furniture, this room comes with air conditioning. It has cable TV, a DVD player and a sitting area. 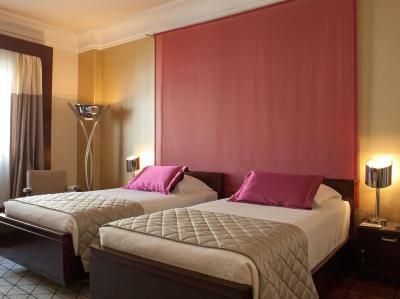 It also includes a double bed or 2 single beds. These rooms are located on the higher floors of the hotel. Please note that this offer has special conditions. Applies only when one of the guests is 55 years old or older. This spacious room has a terrace with a view. It comes with a seating area, flat-screen TV, DVD player and air conditioning. House Rules Hotel Britania - Lisbon Heritage Collection takes special requests – add in the next step! Hotel Britania - Lisbon Heritage Collection accepts these cards and reserves the right to temporarily hold an amount prior to arrival. It is an old hotel which still maintain the old beauty. Internet could be improved. Location is very good, but it was hard to find. No exercise facility on site. ABSOLUTELY NOTHING I CAN THINK OF!! One of the best staffs of any hotel. Immaculately clean. great attention to details. 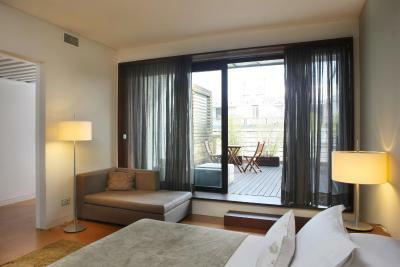 large and nicely furnished rooms. convenient location. excellent breakfast. 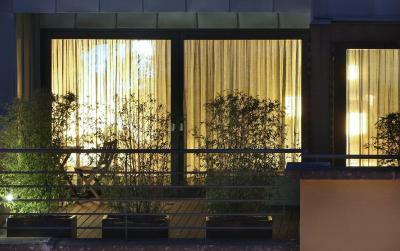 beautiful small boutique hotel. high recommed. It would be hard to point out anything that could be improved upon, simply keep the lovely staff and maintain high level of cleanliness and maintenance. The hotel was homely yet stylish, the staff were really friendly and helpful and location was convenient to all amenities yet quiet. Oh and we loved the crisp linen and extra large bed. Everything about the hotel. It was in a great location, the staff were very helpful and I would not hesitate to return. Staff were superb and nothing was too much trouble. 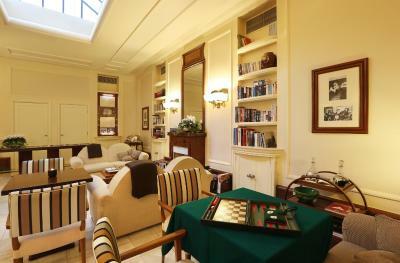 Great location close to main attractions yet very quiet and decadent. 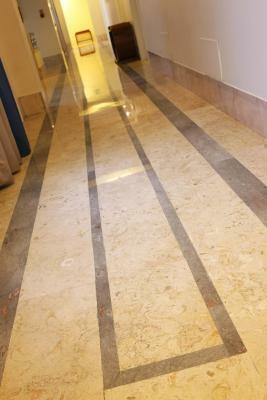 The unique style of the Hotel, the friendly staff.